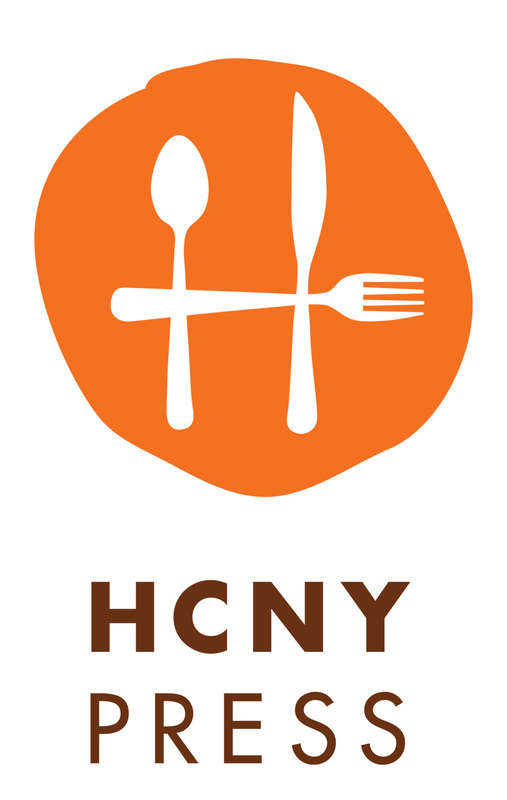 HCNY Press is a division of Home Cooking New York LLC, a cooking school in New York City. HCNY Press was formed in 2017 to create useful, vividly-photographed book versions of the school's best-selling cooking classes. Six Basic Cooking Techniques: Culinary Essentials for the Home Cook is their first title.